There are chances that you are playing a role of IT engineer, who has to install many windows OS every day and you are tired of with the traditional way of installation the OS from DVD. Well in that case you can use a USB stick to install the OS from. You just need an empty USB stick and the source iso image for the windows operating system. 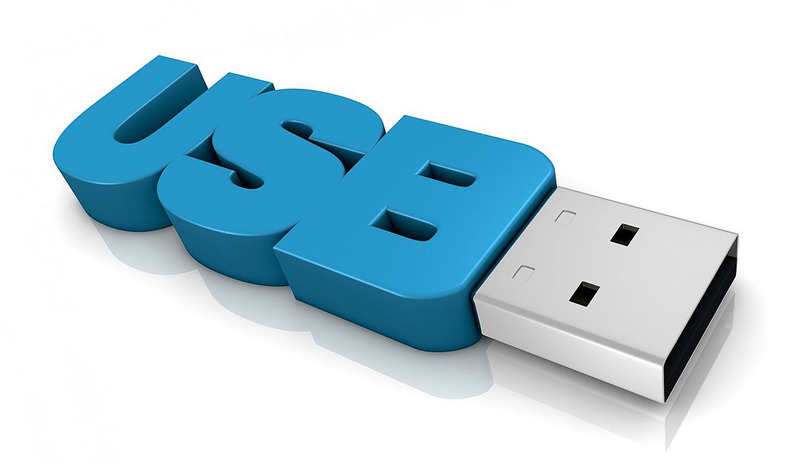 to create a USB installation stick you need to download windows usb / dvd download tool from Microsoft and follow the below guide. Can I follow the same process using a recently already created bootable USB Stick with Windows 7 64 bit instead of the indicated 32 bit version. The reason is that there are some 32bit components which can’t be installed by the 64bit installer. So the base installer should be from 32bit source. But, since you have already created a 64bit base installation usb, I would like you to go ahead and give it a try and let us know the results. People over here will be pleased to see the results. Thanks for letting me know … I will look into it for possible causes.